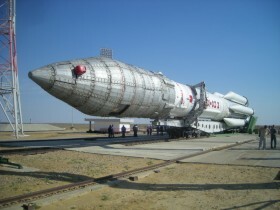 Russia’s space program woes continue. During the week a planned adjustment of the ISS’s orbit was abandoned after a Progress M-26M’s engines failed to start. 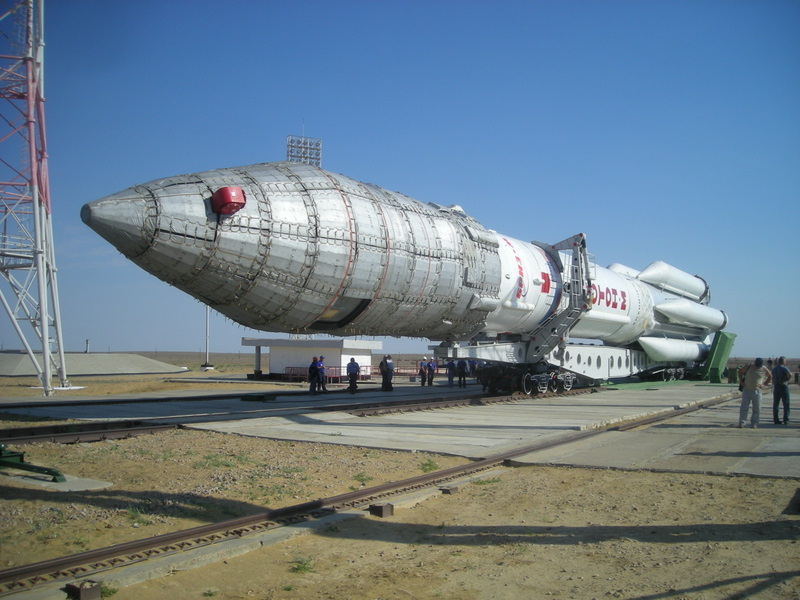 The recent failure of two Russian launch vehicles have caused delays to Britain’s largest space project. The reliability issues are partly because Russia’s space program costs have increased 30% due to the Ukraine sanctions placed on them by the EU and US. The EU sanctions are set to automatically expire unless the EU continues to extend them. The Russian and EU economies are linked, so the EU would be more inclined to let the sanctions quietly expire at some point in the future. The US won’t be removing their sanctions any time soon. The problems are deeper than just sanctions. Corruption is a big issue with reports late last year that US purchases of RD-180 engines included millions of dollars of mark-ups. In the past few day news surfaced that billions of rubles have disappeared from the Russian space program in shady transactions and that construction projects are behind schedule. Russia has a lot of work ahead of it to remain competitive. They have to solve the corruption and reliability issues, make their launchers cheaper and/or re-useable and they need to do it all while the Ukraine sanctions drive up their costs. Future Explorers Powered By Fission? Did Curiosity Rover Cause Mars’ Mysterious Methane Spike? Could ‘Green Rust’ Be A Catalyst For Martian Life?